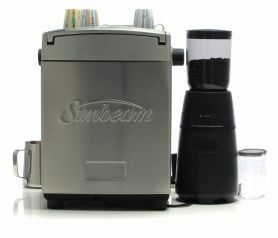 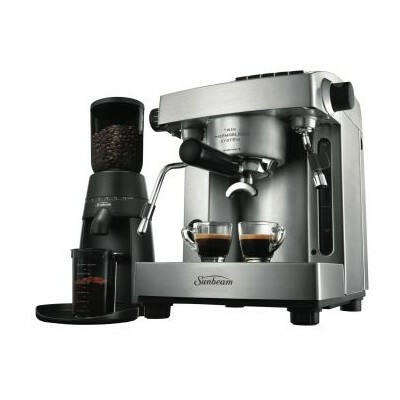 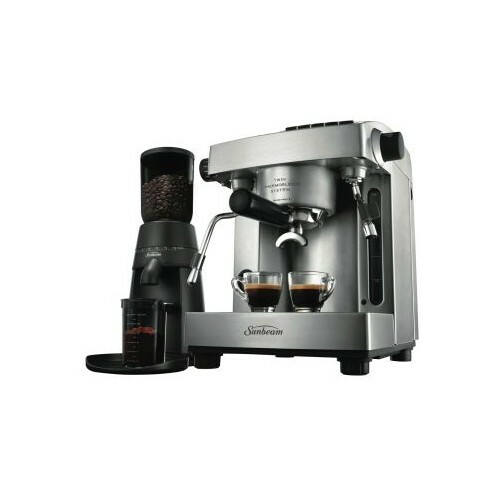 Want to create the perfect espresso at home Look no further than the Sunbeam Espresso Machine and Grinder. 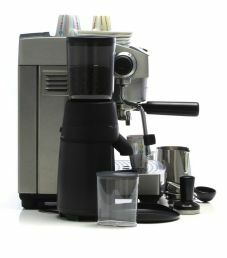 This conical burr coffee grinder operates via a twin pump and thermo block system. 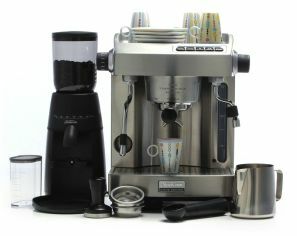 It has 25 grind settings and uses both pressure and precise temperature to create perfection. 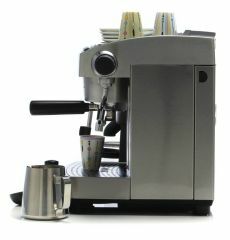 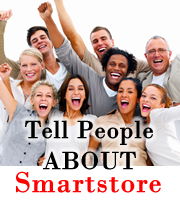 Its metal body and components are durable and good looking. 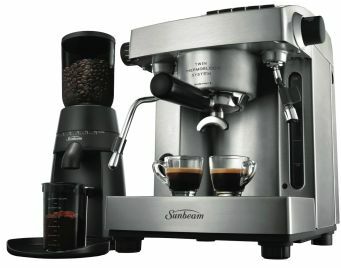 Designed and engineered in Australia.